The owners of the Columbus Crew have proposed building a professional soccer stadium on property near the Domain. The item's lead sponsor, Mayor Pro Tem Kathie Tovo, is pushing for favorable financial terms for the city. She added key negotiating points to her resolution that include revenue sharing and the team's owners paying for "the construction and development of the stadium and site." An artist's rendering of the proposed stadium. 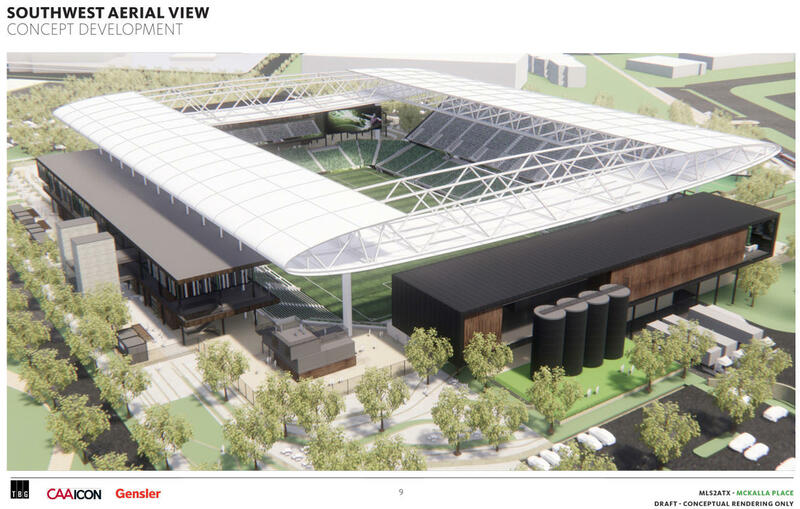 Precourt Sports Ventures, the owner, has proposed it would finance, build and then donate the stadium to the city. The team has also said it would maintain the facility as its tenant, in exchange for a low lease rate of $1 a year. Council members Delia Garza, Pio Renteria and Mayor Steve Adler all co-sponsored the resolution. 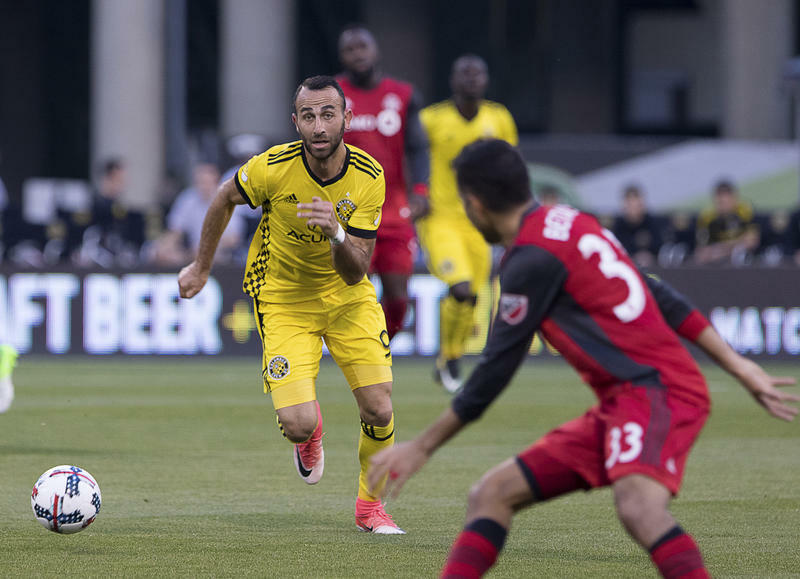 "I think that would send a signal to Major League Soccer to give Austin and Precourt Sports Ventures the time they need to negotiate a deal and a partnership in order to get this team playing in Austin in March of 2019," said Mark Littlefield, a local lobbyist for Precourt. The team would have to find a temporary field until the stadium is completed in 2021. Council members also approved a resolution to consider alternative development plans for McKalla Place in North Austin, the city's preferred stadium site, before adjourning at 4 a.m.
That measure opens the process to look at other development proposals for the site. 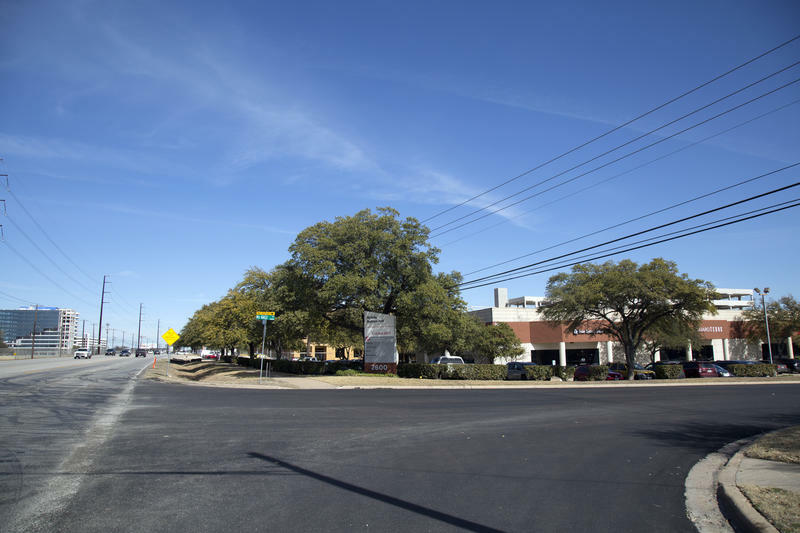 Its lead sponsor, Council Member Leslie Pool, suggests there are other uses for the McKalla Place property – such as affordable housing and mixed-use developments – that the council has not been able to consider. At least two developers have already drawn plans that include both. "This issue boils down to whether we think we should have all of the opportunities on the table, and I think we do," Pool said at a work session Tuesday. "I think we need to have all of our options on the table as best we can." Council members Alison Alter, Ellen Troxclair and Ora Houston co-sponsored the resolution. Houston told council she's worried about giving the team too much. "Because in 10 years, we could be Columbus and they've gone and moved some place else," she said. 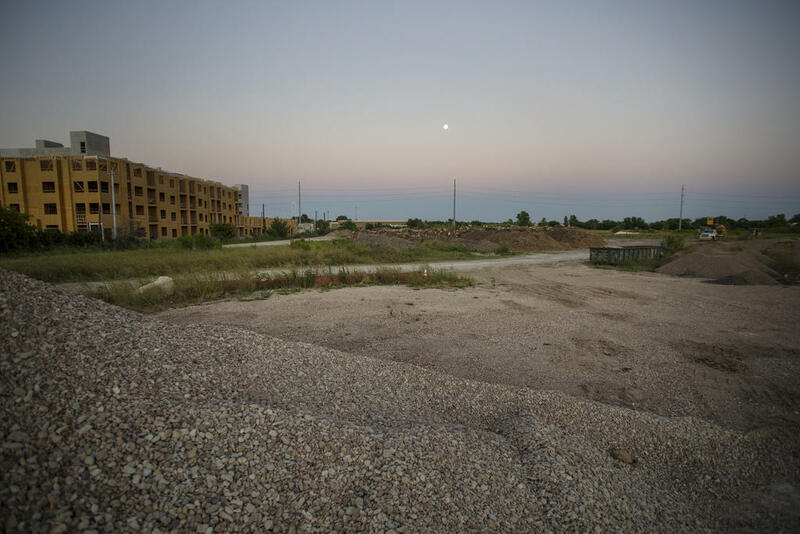 Opening the site up to other proposals would require time – something the Major League Soccer effort in Austin may not have. While team owners said publicly that the end of June is their unofficial deadline to make the move, the Council vote to open negotiations would seemingly forestall that hard deadline. In an effort to placate some of those affordable housing concerns, the team issued new stadium plans Tuesday that include affordable housing on-site. The outcome of the Aug. 9 vote will hinge on the votes of three council members – Greg Casar, Jimmy Flannigan and Ann Kitchen – who have not sponsored either resolution.